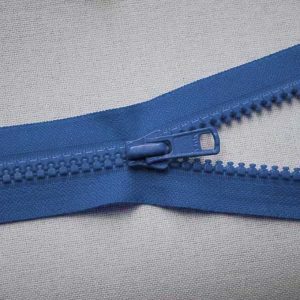 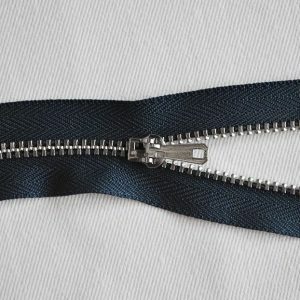 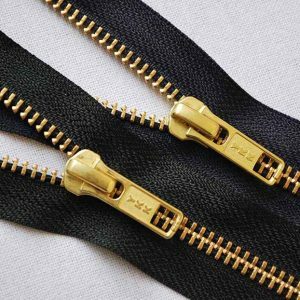 Did you know that YKK produce almost half of the world’s zips? 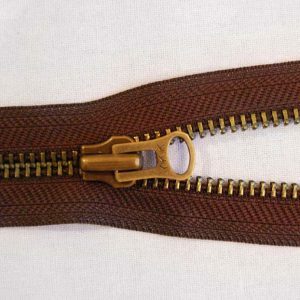 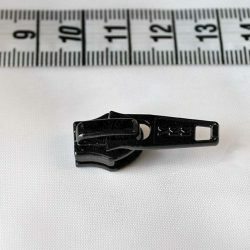 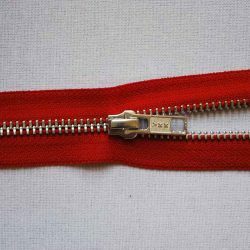 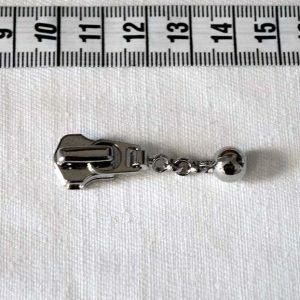 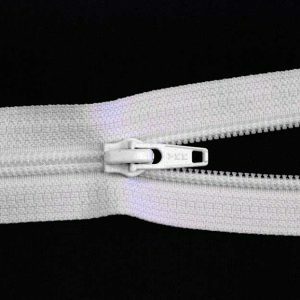 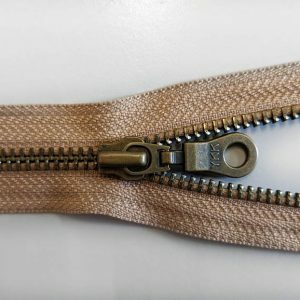 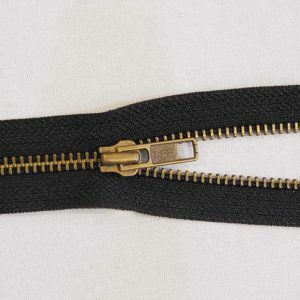 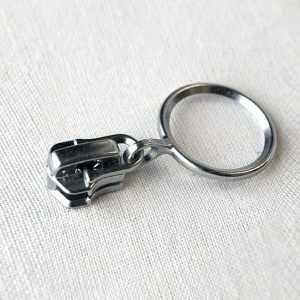 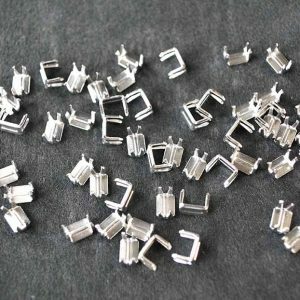 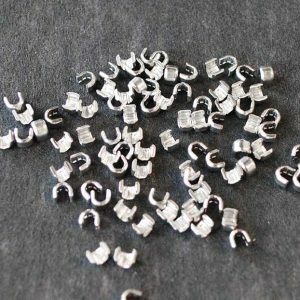 As the world’s largest zip manufacturer, the Japanese company are renowned for making the best zips in the world. 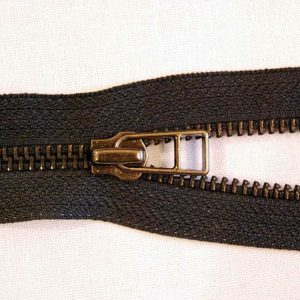 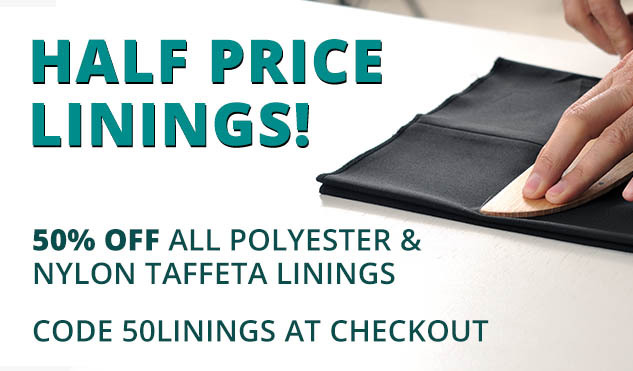 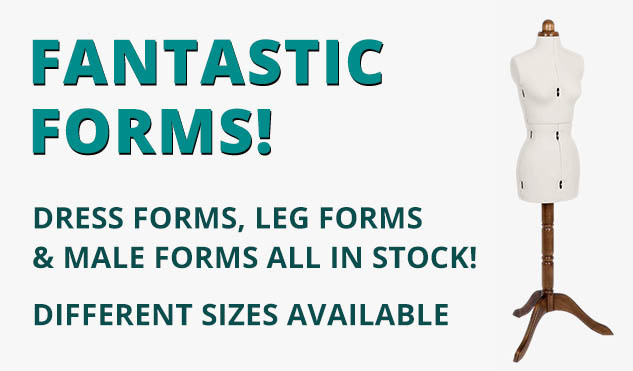 And William Gee is the largest supplier of YKK zips in the UK! 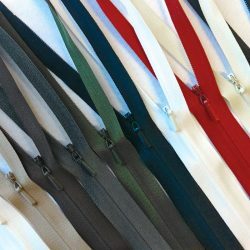 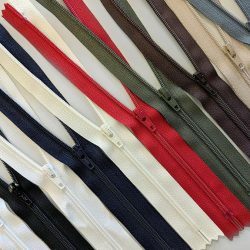 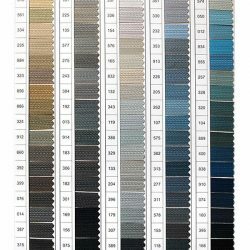 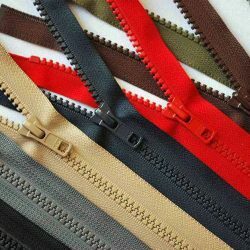 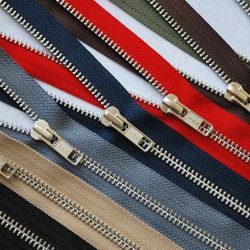 With a fully stocked zip department (and a wealth of knowledge) we strive to hold as many colours and sizes in our YKK stock as possible. 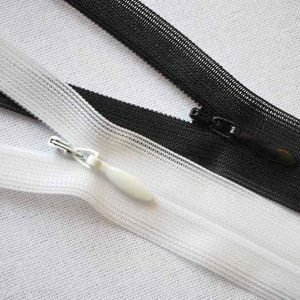 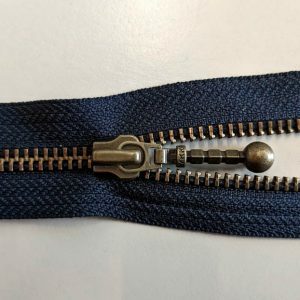 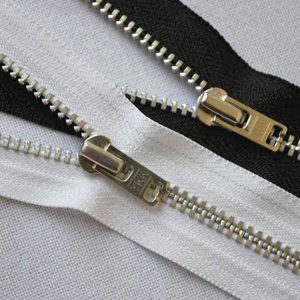 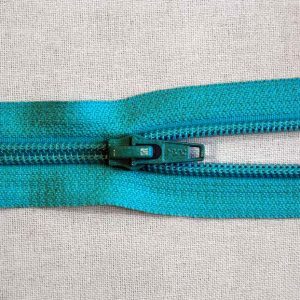 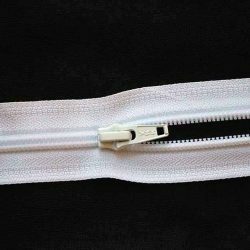 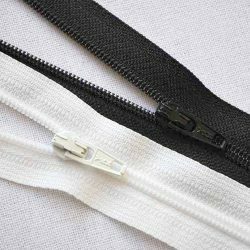 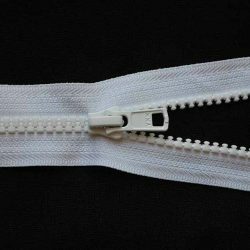 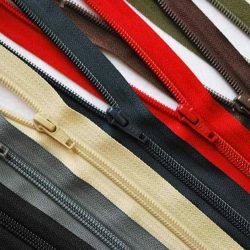 For more info about our zips, head to YKK Zips explained (pdf).